In the beginning was not the word. 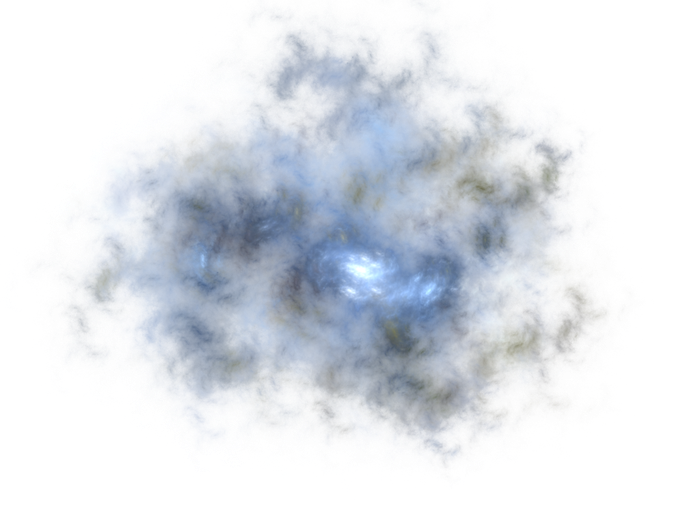 Then the particles in the cloud that we later called Nebula! in astonishment started to move and play with each other. That is; in the beginning was playing. That’s how it all began.Then the astonishment subsided, plays and games survived. 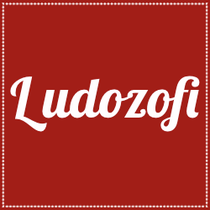 You can leave a message via the contact page or send an e-mail to ludozof@gmail.com if you want to share interesting games or anything you reckon related. We love games. As it gets harder and harder to stick to our dreams and so many things subdue our lives as the years go by, we feel like plays and games define sort of a very precious space to breathe and taste the freedom we are longing for. It is not only because games and the act of playing are safe from reality (are they?). It is rather their subtle power of transforming the reality – or at least punching holes on it, which makes them valuable for us. For this very reason, we would like to see the playful spirit spread to wherever it could. Do we hold an utopia as to address to all the playful people of the world? Maybe. However, we don’t have that fantastic and absurd aim of hugging all the plays and games of the world. The games that we are most interested in are the ones that you can play with relatively less effort and virtually under any circumstance in everyday life. Thus, we focus on verbal games, paper and pencil games, playground games, tabletop games, situationist games and games of violence. For the time being, board games, video games and lottery/gambling games are kind of beyond the scope.